If you are looking for a quality and beautiful Italian worktop for your kitchen or bathroom, looking at SM Quartz should be on your radar. 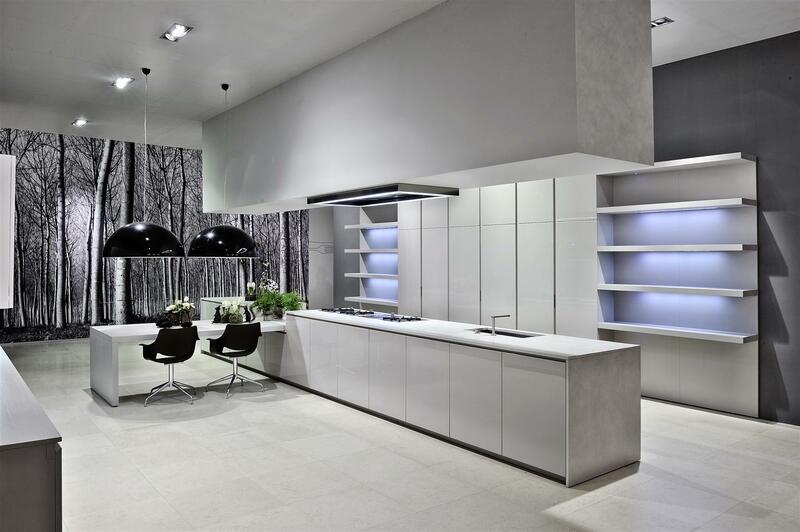 The original Italian quartz manufactured by the world’s leading supplier, Santa Margherita S.P.A., we chatted to our Partner of the Month Murphy Stone, one of the leading suppliers of SM Quartz in Ireland, to get the details on why it's your best option. What are the benefits of opting for SM Quartz in your home? It comes in five different surface finishes - Metropolis, honed, antiqued, brushed and polished - meaning you're not stuck with something totally not to your tastes, as there's a finish for every style. It also comes in over 100 colours, so you're not limited on that front either. All colours come in 1.2cm, 2cm and 3cm thicknesses, so there are tonnes of options when it comes to SM Quartz. Besides the wide choice of styles, SMQuartz offers durability, functionality, safety and reliability, making their range perfect for all type of surface uses. It is ideal for creating exquisite kitchen and bathroom countertops and vanities but is also suited to be used as natural flooring, indoor wall cladding, shower walls and many other everyday uses.  What sets it apart from other stones for worktops particularly? 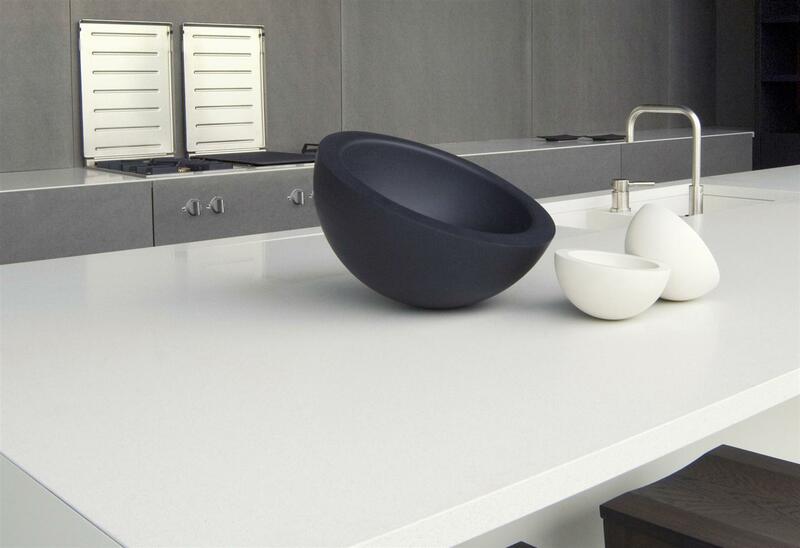 SM Quartz is scratch resistant, stain resistant and chip resistant making it a much more durable option for kitchens than granite, Sintered or ceramic worktops. Our product is designed and manufactured in Verona, Italy, the historical home of stone experts since the Renaissance period, so you know you're in good hands. As if that expertise wasn't enough, our products carry a 25 year warranty, so if you do run into any issues, you're totally covered. The SMQuartz range, offers exceptional value for money too, for a product of this high standard and quality. 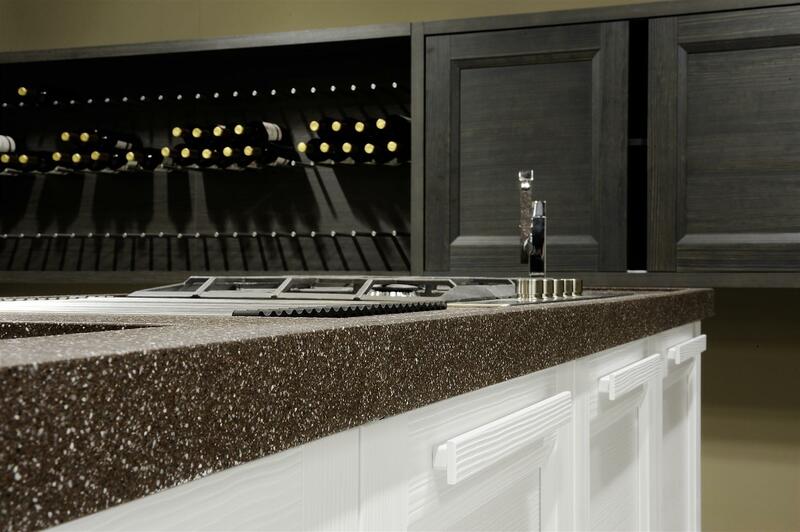 How can you be sure you're getting high quality Quartz that won't scratch and stain? Our materials are manufactured using work leading machinery and the raw materials go through a stringent selection process before being used. All these aspects of the process effect the quality and durability of you worktop over its lifetime. So you have that peace of mind when you buy an SM Quartz worktop. The 25 year guarantee is also a sign that we can stand over our products and workmanship without worry. 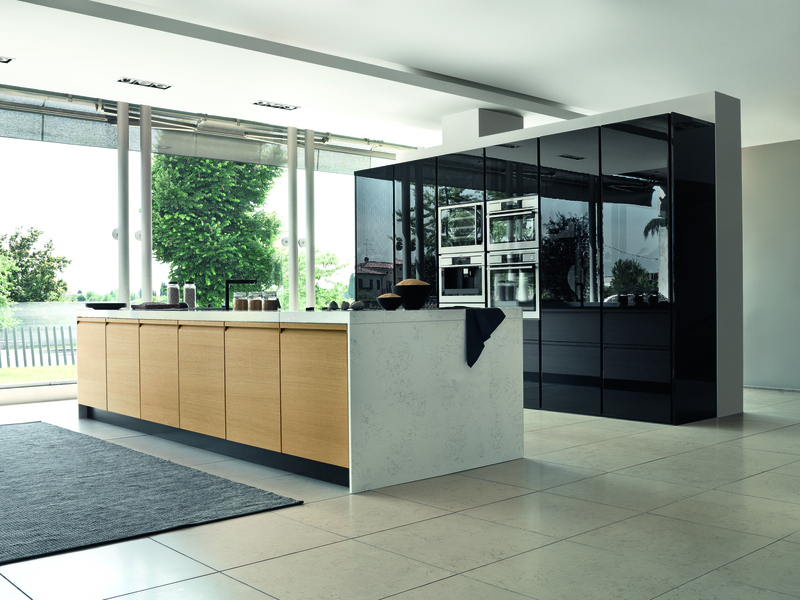 Is there anywhere in the home that Quartz is appropriate apart from worktops? SM Quartz products are suitable for kitchen worktops, bathroom vanities, table tops, bath surrounds, wall cladding and tiles. And due to the range of thickness and finishes available it will work on almost any interior surface.